Winter is finally over! It’s time to get outdoors and enjoy warmer weather with the family. Children love to explore the outdoors. However, sometimes they get a little too curious with the many colorful plants and might give them a taste. Most often, children do not swallow enough to cause serious symptoms, but if someone has ingested part of a plant, play it safe and call the Missouri Poison Center for help. You may try to identify the plant online, but it is best to immediately call our specially trained nurses and pharmacists for advice. 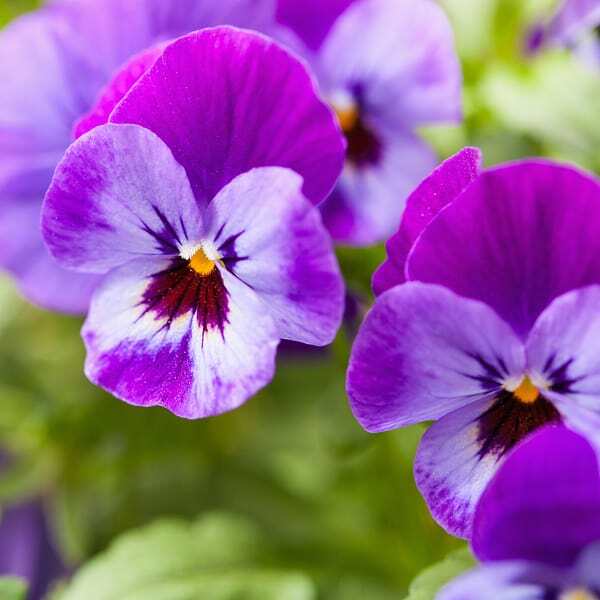 Our experts might ask you to text us a picture so we can help identify the plant. Time is important and the sooner we have an identification, the quicker we can recommend the best care. Daffodils are one of the first flowers to pop up and bloom. They can be white or yellow, sometimes with an orange center, and are brightly colored so they attract young children. 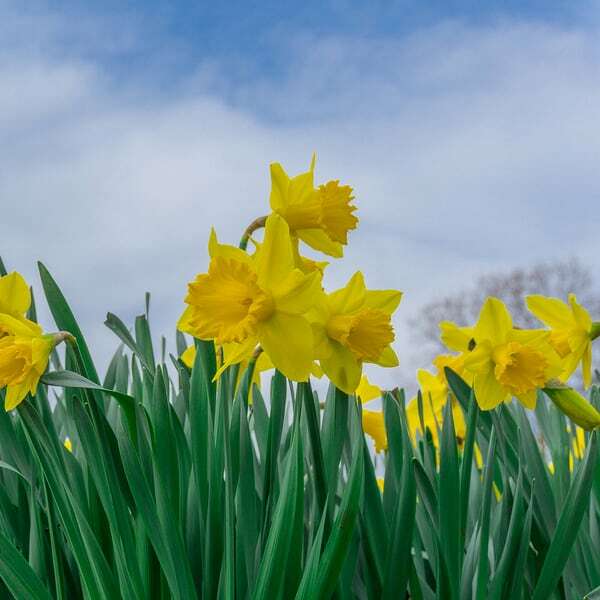 If swallowed, daffodils can cause nausea and vomiting. Sometimes, the bulbs are mistaken as onions. They can cause a burning sensation of the mouth and lips and can cause significant vomiting and diarrhea if eaten in a large enough quantity. 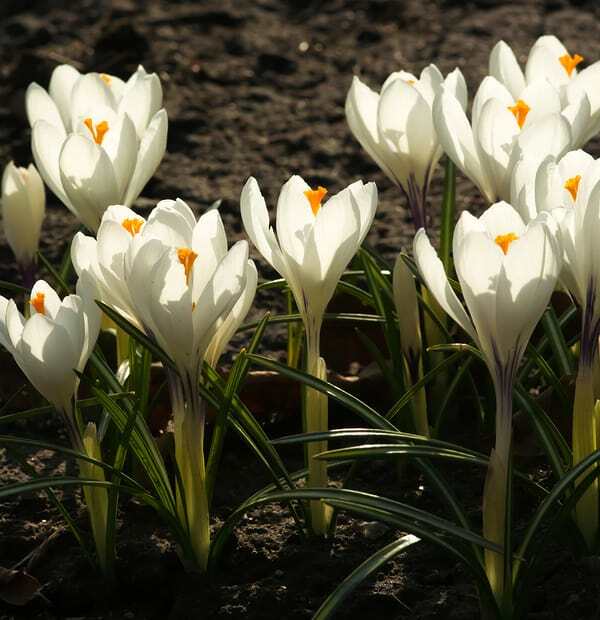 A crocus is a small white flower that blooms in early spring. 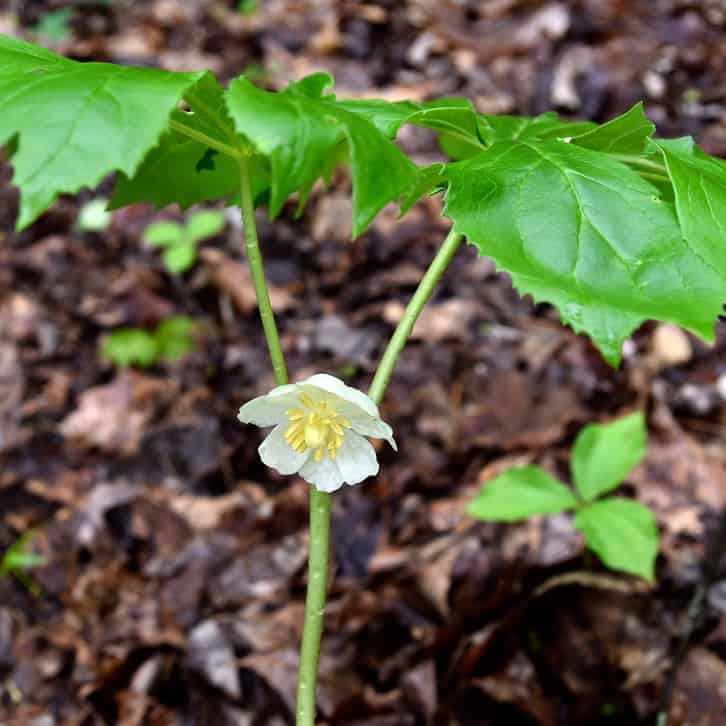 It has a small bulb and thin, grass-like leaves. They are relatively short, remaining close to the ground for around for about 3 weeks. 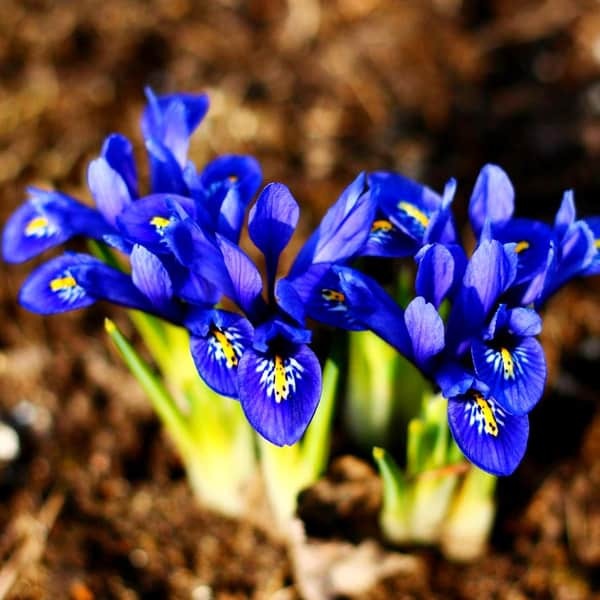 Crocuses that bloom in the spring are considered nontoxic. The may apple is often found in the woods growing low to the ground with large-umbrella shaped leaves. A white flower gives way to a greenish fruit. The RIPE fruit is considered nontoxic but unripe fruit and the leaves and roots are considered poisonous, causing upset stomach, vomiting, and diarrhea. 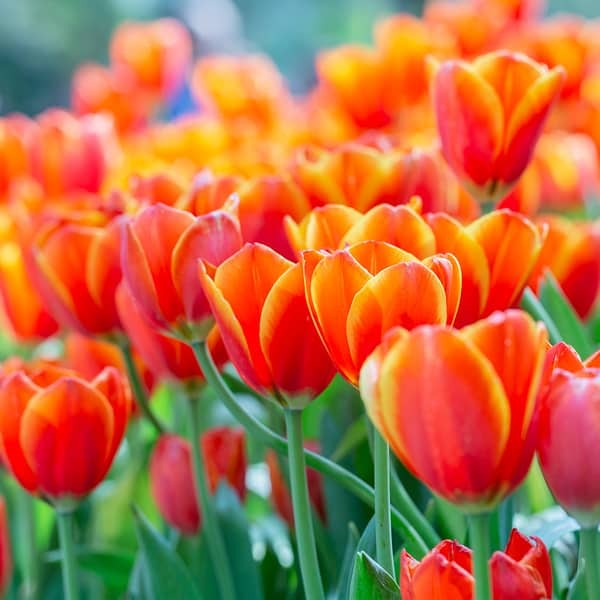 If you have questions about spring plants, call the Poison Help line at 1-800-222-1222. Specially trained nurses and pharmacists are available 24/7/365. The service is free and confidential.